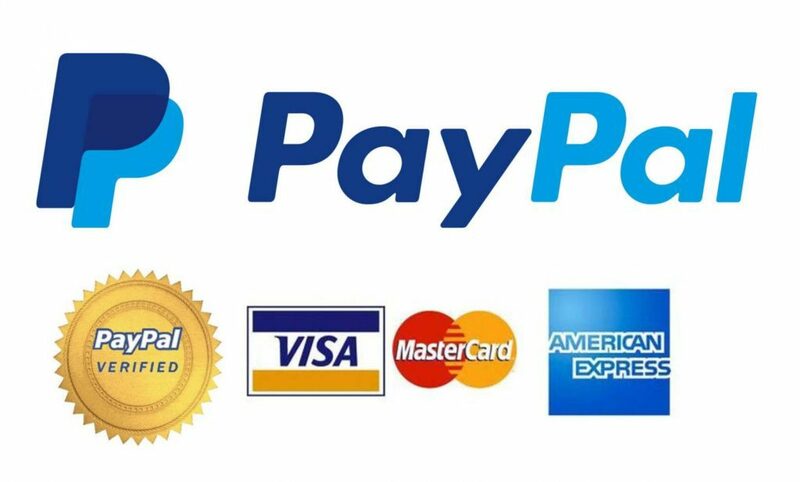 We include Austin and Central Texas for our normal package prices. 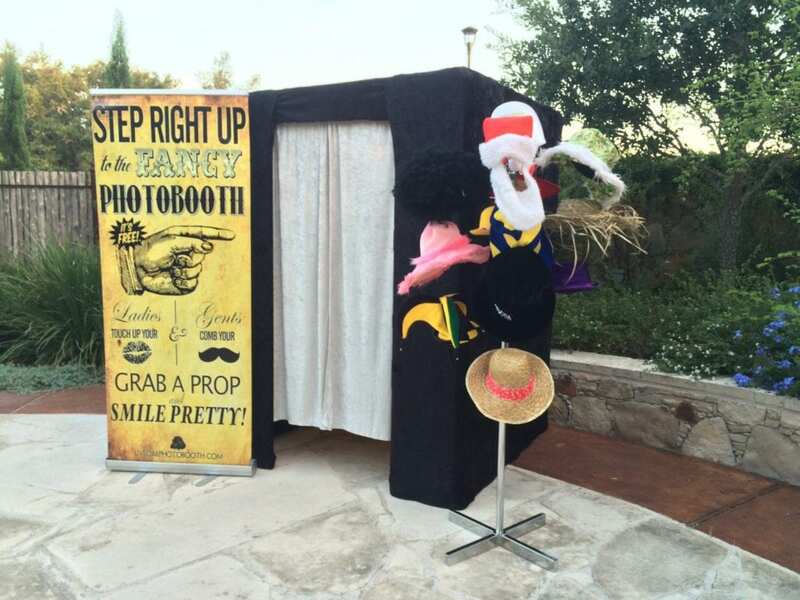 We are the premiere photo booth rental San Antonio as well! 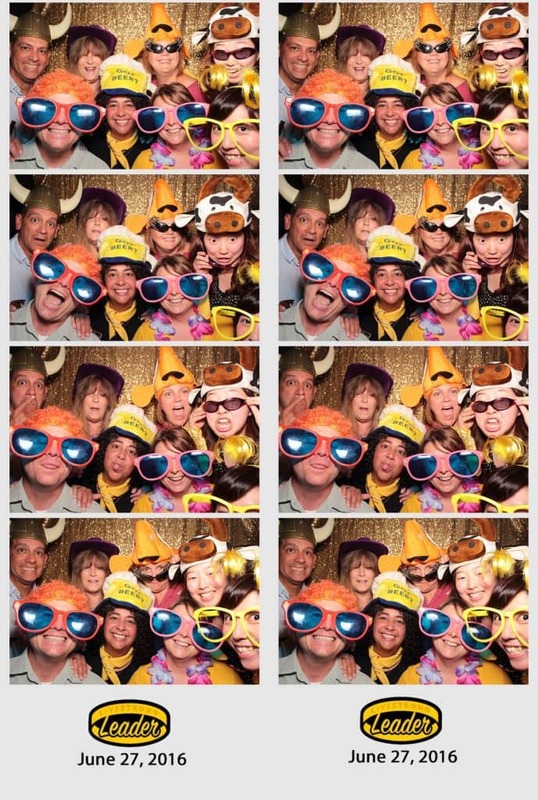 Please call or email with your location and event date and we can better quote you an all inclusive photo booth price. How long is the rental period ? 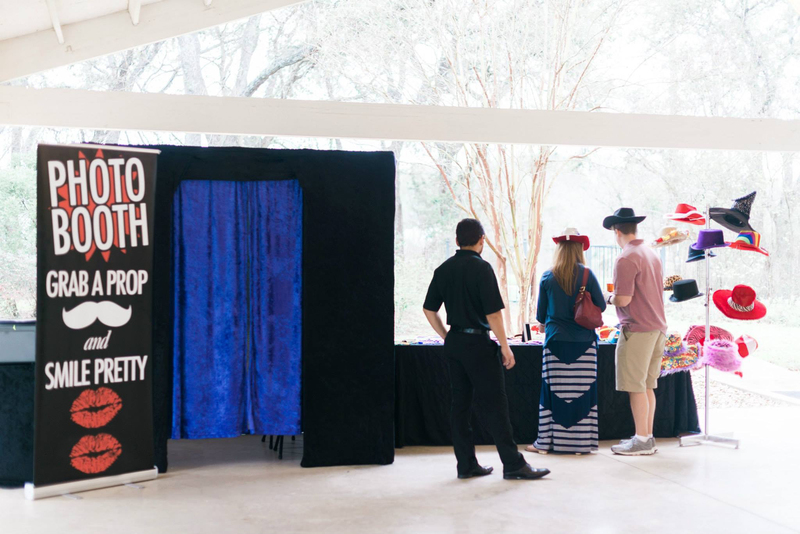 Live Oak Photo Booth offers any amount of time. 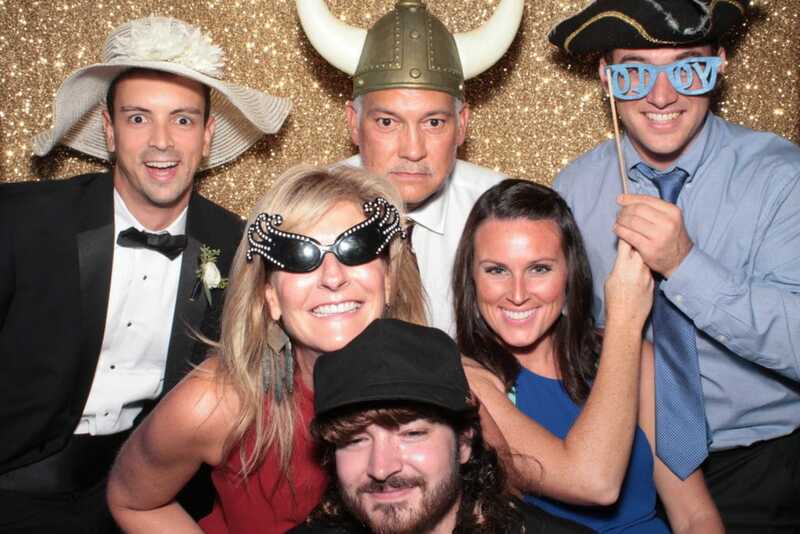 We generally recommend at least 3 hours of unlimited photo sessions for your event. 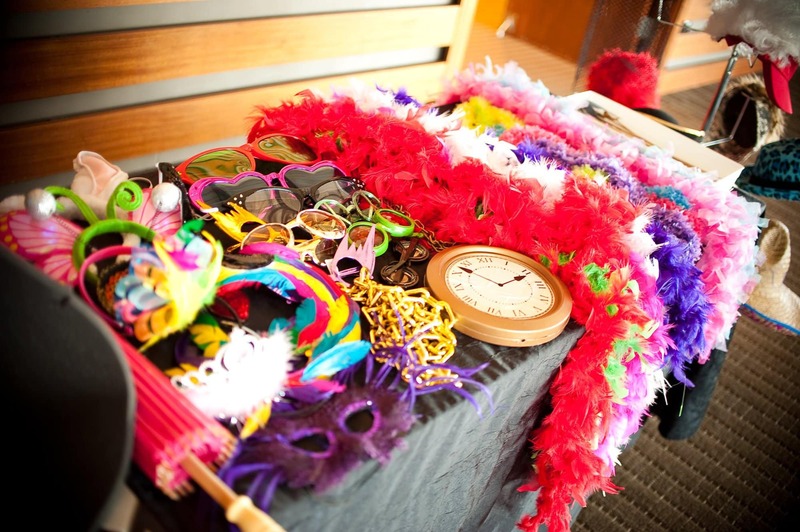 We bring everything needed to have the booth party and capture the memories for the entirety of your event! 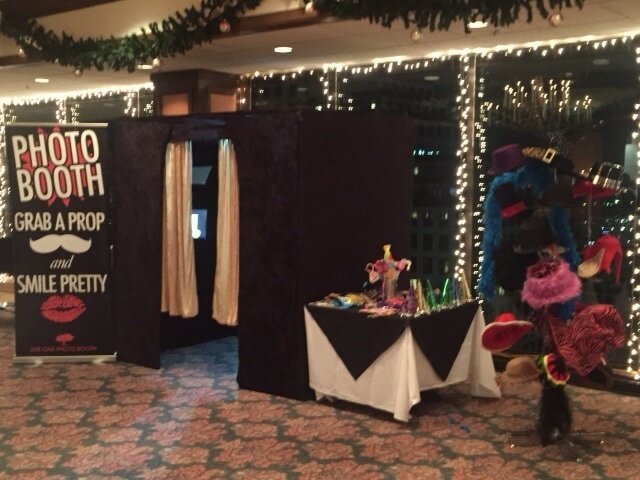 The photo booth must be kept dry so rain or inclement weather can be an issue. Outdoor events are fine as long as it is dry and under a tent enclosure. We do not charge for a cancellation fee if an event must be postponed due to inclement weather or severe weather conditions. 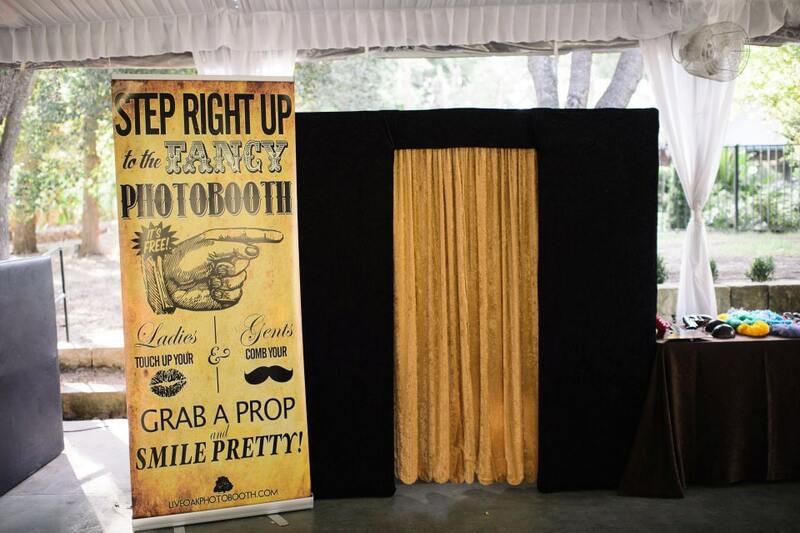 Every Live Oak Photo Booth rental includes UNLIMITED sessions in the booth. The package you choose will determine how many prints are printed each session. 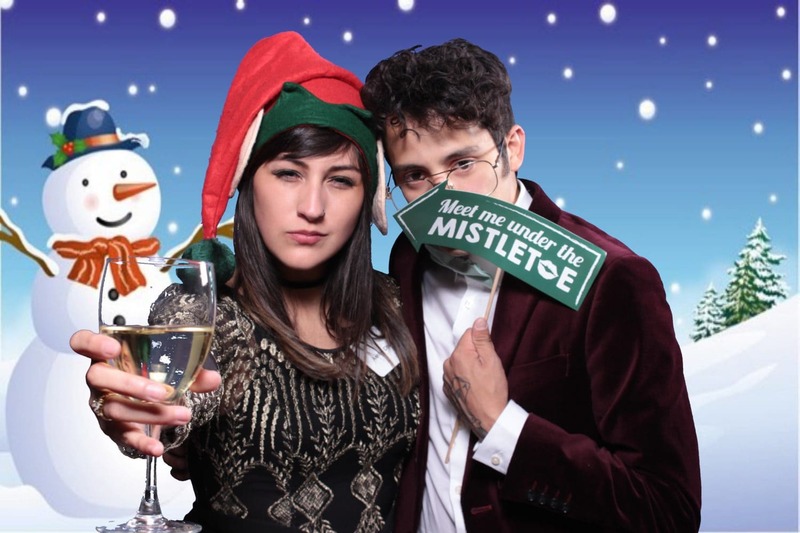 What’s the deposit to hold a photo booth? We always keep at least one friendly attendant at the booth to assist guests. 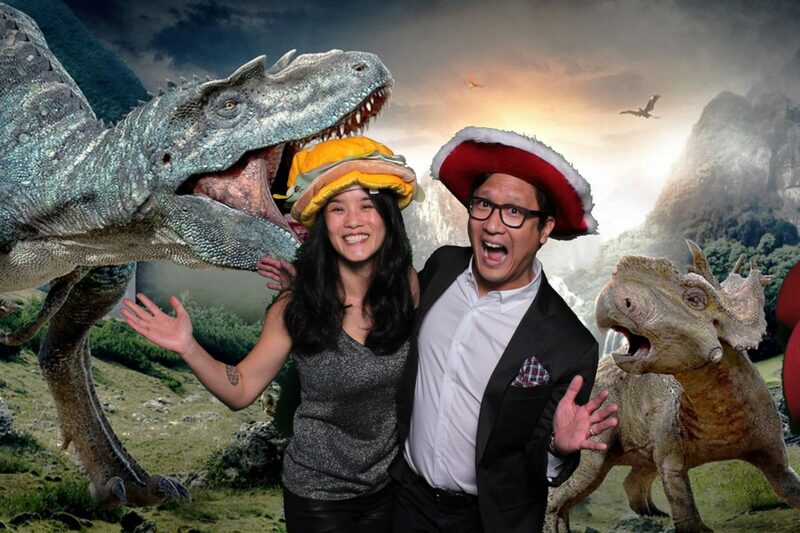 Yes, your attendant will print the photos within seconds for your guests’ immediate enjoyment. 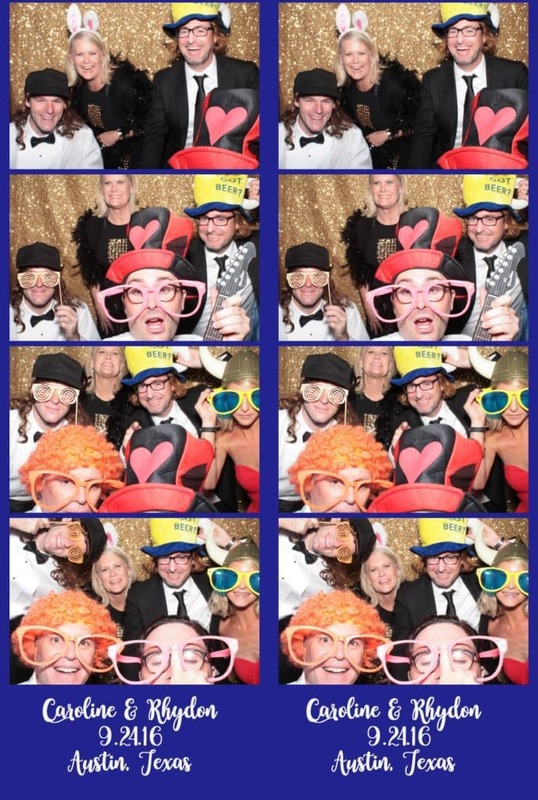 Do we supply photo booth rental San Antonio? Yes. we service San Antonio, Central Texas and most of the Hill Country! 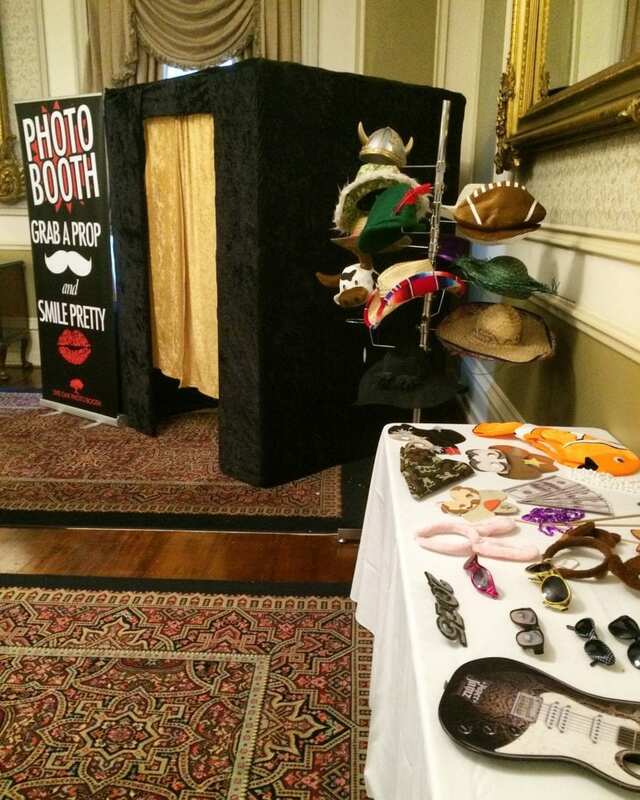 Need a DJ and Photo Booth Package? We’ve got you! 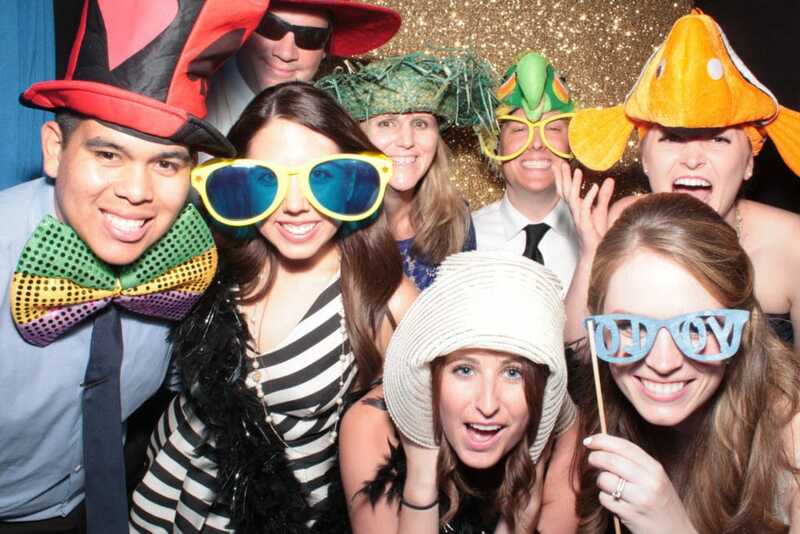 Our owner is the premier DJ in Austin and San Antonio and we have a crew of amazing DJs to add to the mix!